Visconti Tuning - EcuTek STAGE 1 & STAGE 2 Tune Updates are here ! Thread: Visconti Tuning - EcuTek STAGE 1 & STAGE 2 Tune Updates are here ! Just thought I give everyone a quick update. 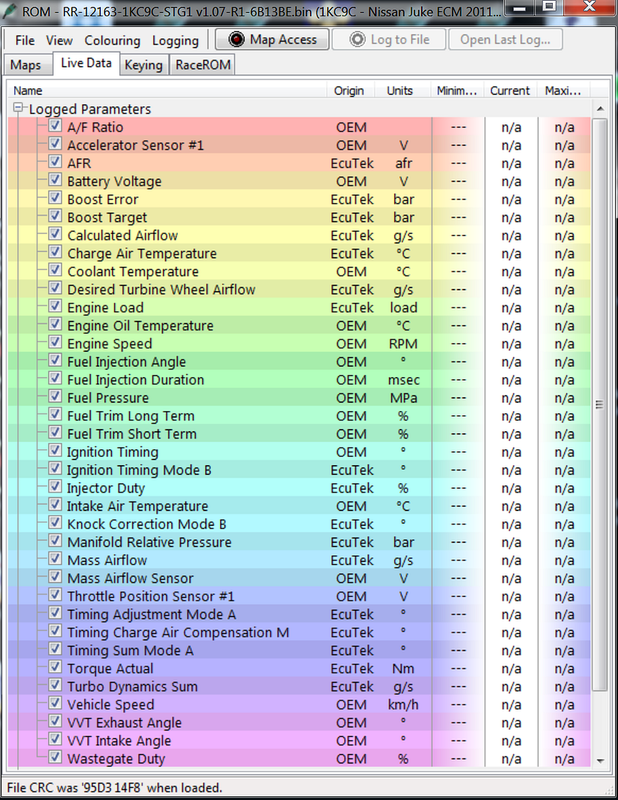 Over the past month I've been working hard further tweaking our STG1 & STG2 calibrations for the Juke. So I'm glad to announce we have some great updated STG1 & STG2 tunes now available. We are offering free updates for those of you who have purchased a tune with-in the past 12 months. If you've had the our tune longer than 12 months you can pay a small upgrade fee to get the update. Last edited by jrvisconti; 02-06-2014 at 10:56 AM. My tune by itself is $350. Hows this work with the Nismo models? Works very well on all the jukes including the Nismo. What kind of gains have you been seeing on Nismo models with intake/exhaust and your Stage 1 tune? How many pounds of boost are you increasing it and will it cause any CELs? Nismo models make a hair more power because they run more ignition timing (depending on the year) and because they run just a little more boost. 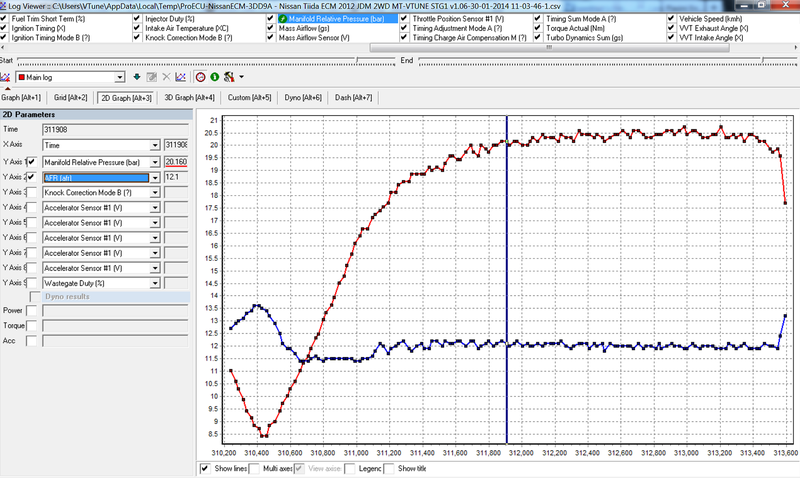 Besides the transmission software the nismo car responds the same with out EcuTek flash. Stock cars pickup 30whp and full Bolton cars pickup a lot more. With good fuel we can run up to 20 psi which is adjustable on-the-fly. Sorry for the questions, I'm new to EcuTek, only had simple Diablo and Cobb products in the past. How is it adjustable on the fly? Also my other (and last) question, for the Stage 1 tune do you have a safe AFR for an intake/exhaust modded '13 Nismo? I have a tune for any modification you can put on the juke . There is no situation where I can't provide you a tune you need. Gotcha, can you cap the changing, since my wife mostly drives it? Like 12-18 min-max? Or lock it in at 16? Last edited by jnismo; 02-02-2014 at 01:39 AM. Visconti Tuning EcuTek Flash for Juke !